➢ Monday, 11.30: Hank Azaria and Henry Louis Gates, Jr., Emilia Clarke, and a special appearance by Jeff Goldblum. ➢ Tuesday, 10.50: Zach Galifianakis, Eric Swalwell, and a musical performance by Ellie Goulding. 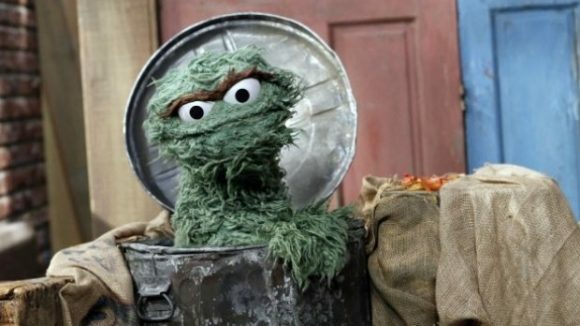 ➢ Wednesday, midnight: Michelle Williams, Emily Bazelon, and a special appearance by Oscar the Grouch. ➢ Thursday, 11.30: Anderson Cooper, Ruth Wilson, and Ilhan Omar. ➢ Tuesday, 1.00/4.00: Megan Mullaly and Greyson Chance. ➢ Wednesday, 1.00/4.00: Bill Hader and Maren Morris. ➢ Thursday, 1.00/4.00: Chelsea Handler and Jodie Comer. ➢ Friday, 1.00/4.00: Chris Hemsworth and Hozier. ➢ Monday, 15 April, 1.00/4.00: Anne Hathaway and Fred Savage. ➢ Tuesday, 16 April, 1.00/4.00: David Spade and Sara Bareilles. ➢ Wednesday, 17 April, 1.00/4.00: Emma Thompson.